Are You Ready to WALK IN OVERCOMING POWER? Make Plans to Join Us in Tulsa June 20-23, 2019! 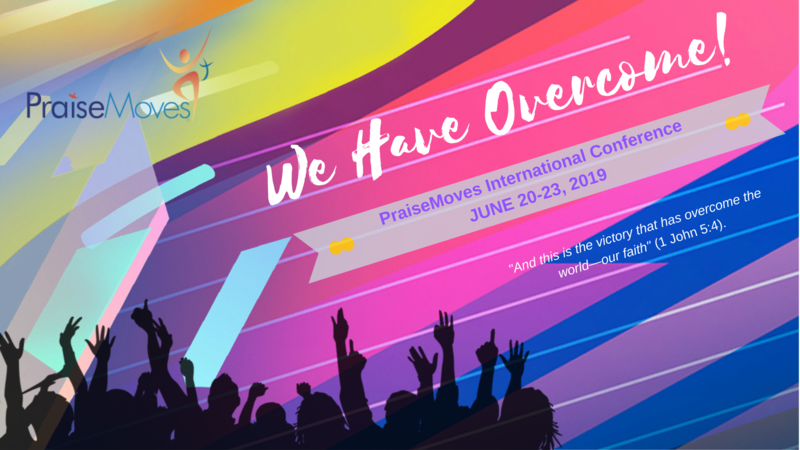 Join Us at the 11th Annual International PraiseMoves Conference for a power-packed weekend of training, new certifications, workshops, and worship! JUNE 20-23, 2019 – TULSA, OKLAHOMA (June 20 is CPI Cert. 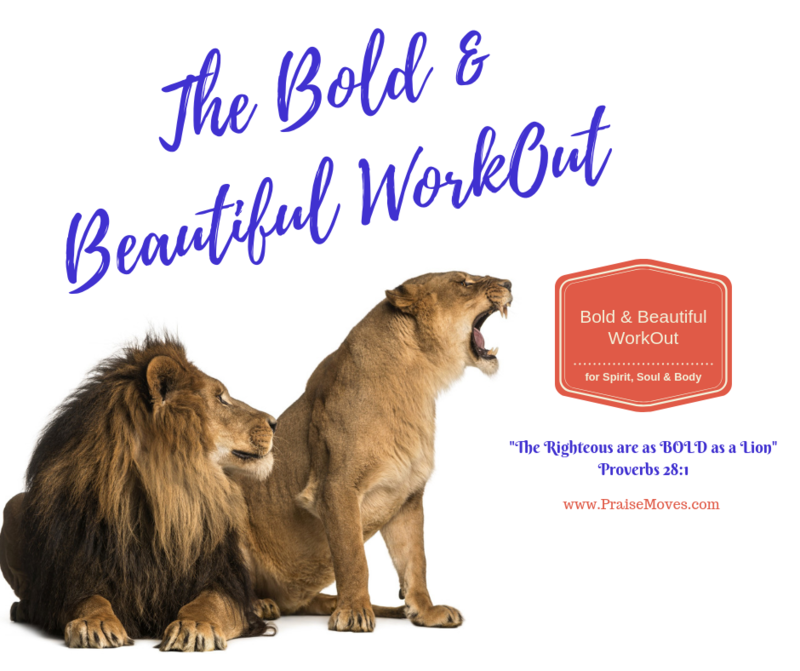 ): ALL SESSIONS WILL BE HELD @ CROWNE PLAZA HOTEL in Tulsa, OK.
SOMETHING NEW WILL BE UNVEILED: The Bold & Beautiful WorkOut! 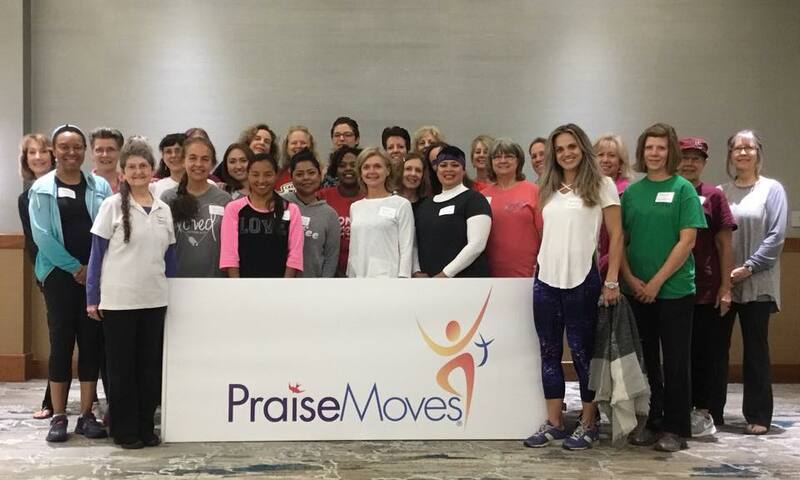 Conference: You can train to become a Certified PraiseMoves Instructor! ALL CPIs can take the CPI Training Class as a Refresher at NO Charge. HEAR WHAT OTHERS HAVE TO SAY ABOUT THE CONFERENCE HERE. Certification Training for NEW PraiseMoves Instructors (8AM-6PM). CPIs can take as Refresher at NO Charge (CPIs, be sure to let NolaJeanne Baird know if you want to take CPI training as a refresher). This LIVE CPI TRAINING CLASS IS OPEN for NEW Trainees. Must APPLY no later than May 16, 2019. CPIs – In order to take your Live Recertification on Thursday for Free, you MUST attend the entire Conference. Otherwise, you can take your Recertification Online for free. Thursday's LIVE Training also serves as the Recertification schedule for CPIs who are recertifying. It is imperative that Recertifying CPIs coordinate with NolaJeanne Baird at nolajeannepm@gmail.com. There is work which must be done BEFORE you come to the live recertification. 2. Thursday, June 20 @ 7:00 PM – ALL invited! Dinner at the Crowne Plaza Hotel with PraiseMoves Founder, Dr. Laurette Willis. 3. Friday, Saturday & Sunday, June 21-23 – CONFERENCE BEGINS – Enjoy optional certifications, workshops, roundtables, fellowship, evening services and PraiseMoves Banquet! 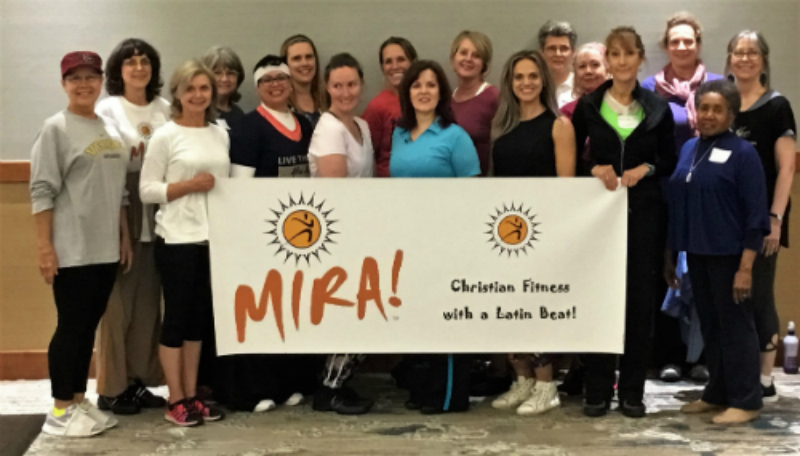 Friday, June 21 – Optional Certifications for CPIs ONLY: PraiseMoves Gold and MIRA! “The Christian Alternative to Zumba!”). Become a “CMI.” This is a 5-Hour Certification. Taught by Dr. Laurette Willis. Learn more about MIRA! at www.MIRAdance.com. PraiseMoves Gold – For the growing senior population, and is also appropriate for teaching those with physical limitations. See the PraiseMoves Gold DVD for more information about PraiseMoves Gold. This is a 4-Hour Certification. Yes! You may take more than one certification. Yes! you may become a new CPI Thursday and take both MIRA! and PraiseMoves Gold Certifications on Friday. Each of these optional certifications is for Certified PraiseMoves Instructors ONLY and require an additional $125 fee per certification. There are no additional fees or yearly renewal fees with these certifications. Your annual PraiseMoves renewal fee covers all of your certifications (that's nice!). CPIs: Pay via Credit Card with Conference registration BELOW (NO PayPal account required). Join Dr. Laurette and CPIs from around the world for a catered luncheon with special entertainment! 4. Friday night @ 7:30 PM, June 21 – If you are NOT taking the CPI or additional certifications, tonight would be the start of the Conference for you and your guests. Join us for an evening of praise, worship, and inspiration with Dr. Laurette and selected presenters. EVERYONE IS WELCOME TO ATTEND THE EVENING SESSIONS. 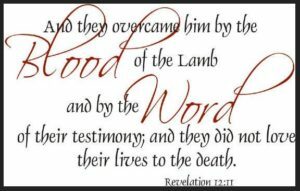 “We Have Overcome!” is the theme. 5. Saturday, June 22 – CPIs ONLY enjoy All-Day Workshops on a variety of PraiseMoves-related subjects for CPIs. Round-Table Discussion – Learn first-hand from seasoned CPIs! 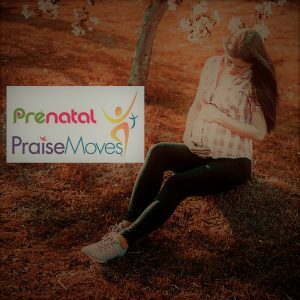 Prenatal PraiseMoves will be presented in a workshop format for ALL CPIs at the Conference. You will learn exactly how to work with expectant mothers in 1st, 2nd and 3rd trimesters, as well as post-partum. PraiseMoves Awards Banquet (included in Conference price). 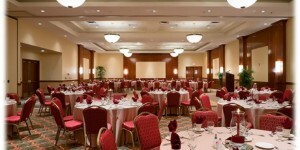 Join us for a catered dinner at the Crowne Plaza Hotel. Relax and get to know your fellow CPIs. Spouses are welcome. CPI of the Year & CPI Rookie of the Year Awards given. 7. Sunday, June 23 @ 10:00 AM – Let's have church! Our conference rooms at the Crown Plaza Hotel will ring with the sounds of praise, worship, and joy as you join Dr. Laurette and Certified PraiseMoves Instructors from all over the world. Come worship with us and Get Powered Up!!! COST: Only $89 for All CPIs for Conference Sessions, Workshops and Saturday night Banquet! Very affordable — hey, this is Tulsa, Oklahoma! We aim to please! NOTE: You must make your own room reservations at the Crowne Plaza Hotel by calling 918-492-5000 (Only $89 per night–must say you are with PraiseMoves Conference). Let PraiseMoves office know if you'd like a roommate. Prefer to make Your Hotel Reservations ONLINE? 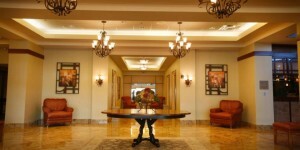 You may make your Room Reservations with Crown Plaza Hotel HERE. Click on “Book Now” and you will see the PMF code for special PraiseMoves Conference pricing. $89 Conference price includes all CPI-only Workshops, Conference Sessions, and the BIG Banquet. All other meals are on your own. There is a very nice restaurant in the hotel. SELECT Gourmet grilled Chicken entree or Deluxe Vegetarian entree. Your Spouse or Friend may join you for Banquet and evening services. SELECT from Drop-Down Menu Below. CPI Trainees: You must apply HERE–>PraiseMoves.com/cpi ~ Thank you! WHERE? – All in One Place!. 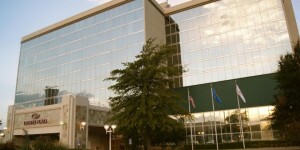 PraiseMoves International Conference and all Training sessions will be held at the beautiful Crown Plaza Hotel in Tulsa, OK (Free shuttle service from the airport!). Out-of-state guests can fly into Tulsa, Oklahoma airport. Special Deal: Cost per room is only $89/night. Be sure to mention PraiseMoves Conference when you make reservations. If you want to share a room with another CPI, let us know and we'll connect you. Double-bed rooms are limited; first-come, first-serve. 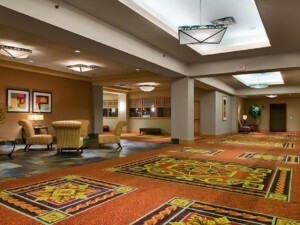 Make your Reservations at Crown Plaza direct line 918-492-5000. There are restaurants on-site, as well as several nice restaurants within walking distance. Free shuttle service for guests is also available. 20 Responses to "PraiseMoves International Conference"
Look forward to more details as they become available! I’d LOVE to attend this. . .we’ll keep praying! I would like to attend this training. I am excited to certify in MIRA and PraiseMoves Gold. But my question is can I recertify in PraiseMoves while I am there? I would be happy to go throught Thursday certification day if that is what is needed. Wonderful, Carmen! The recertifications will still be online in 2013 so everyone has the opportunity to go through all of the Online training themselves. I’m excited that the interview with you and Rashel highlighting your work at the First Baptist ROC fitness center outside of Kansas City is one of recorded interviews! We look forward to seeing you at the Conference – – yes, MIRA! and PraiseMoves Gold Certifications are popular with many CPIs! Opening many doors!!! Plans are firming up! YAY! I’ll look at booking my flights now! SOOOOO excited! Thanks so much! Many thanks and God bless you one and all! I am know officially going to the PraiseMoves International conference. I will be arriving June 17,2014. I am looking for someone to share my room, so I’m letting you know, Laurette. I am anticipating this event!!! Excited about the conference — I’ll be there! Not sure I can make the June certification. When is it offered again? Is there any on-line course? Other locations for Mira training? I am in Arizona. So excited to be attending this years conference! 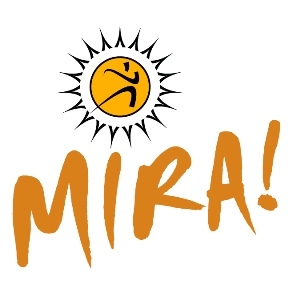 I just finished my CPI training this week and will be adding Mira to my training. I am arriving on Friday morning, flying in from RI, so please pray for good travel so I arrive on time for the Mira training. I am looking forward to meeting everyone and getting to know the PraiseMoves family! I am a rookie and very much looking forward to receiving my CPI on Thursday night!!! I also plan to take PraiseMoves Gold at the conference. Yippee!!! I registered for the conference but did not see how to register to recertify there. Please inform NolaJeanne and she will help you, Gloria. Just finished my CPI certification and I cannot wait to attend the Conference! 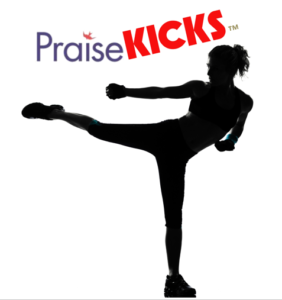 I am wondering about the PraiseMoves for Kids, is that a certification offered at the conference or a workshop-type training? Thanks to all of PM Team! I am so excited to be a part.